A brief blog post because I'm on vacation. Top 5 things that happened today, Day 1 of our St. Louis/Memphis/Nashville vacation. 1. We rented a Ford Focus and got stuck with a car with much more personality. 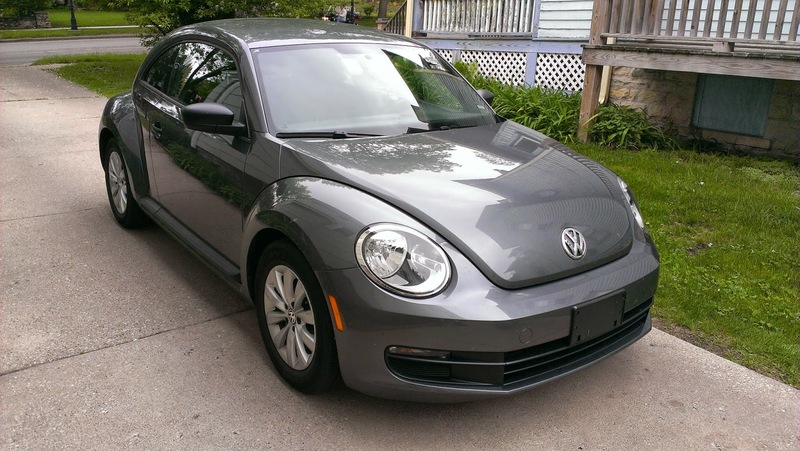 A 2014 VW Beetle. Always wanted to drive one. Check it off the bucket list. And yes, I would buy one. 2. We tried to see the St. Louis arch. Actually passed it and doubled back cuz my wife is a good sport and knows my love for landmarks and squeezing it all in. Didn't get to go in it. Barely got a picture. Couldn't get left. Hey, there's Big Ben kids. 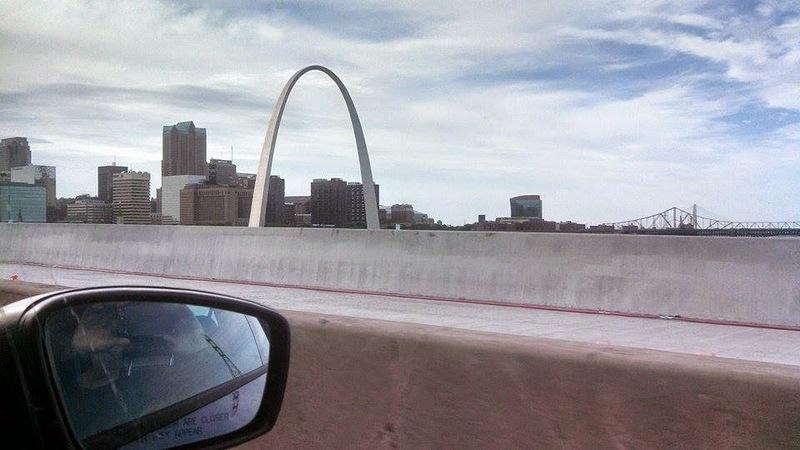 Hey, there's the arch again. Let's go to the hotel." 3. Part of why we couldn't see the arch was there was a Cardinals game getting underway. "Little bit of traffic, Clark. Hey look, more traffic. Oops, one way street. Can't get left, honey. 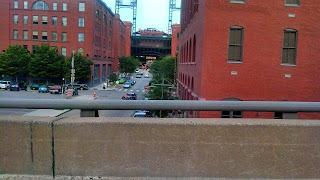 There's Busch Stadium again. Get a picture. Let's go to the hotel." 4. Got to the Drury Inn. Fine place. Free snacks till 9. Three free drinks till 7:00 unless you're like us and get there at 6:56 where they'll pour you a single and a double in a fine plastic cup and call it done. Nice place and really good cheap gin poured from a fountain gun. Oh, and we think the Hotel receptionist may be a meth head, or on some meds. Or skipped her meds and shouldn't have. Nice place though. 5. Had BBQ at the Kettlehut smokehouse. Good food, but we think the waitress might have been a meth head. Or on some meds. Good food though. So that's all I got. Back to vacation.